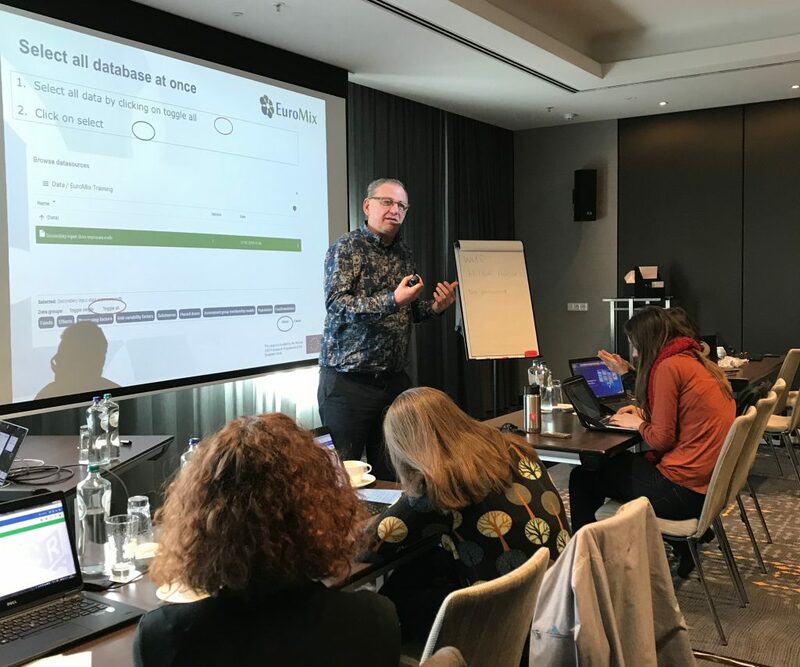 EuroMix organised stakeholder training for European and national authorities, industry, NGOs and researchers in Amsterdam, Netherlands on March 11 and 12, 2019. Forty stakeholders participated in the training. 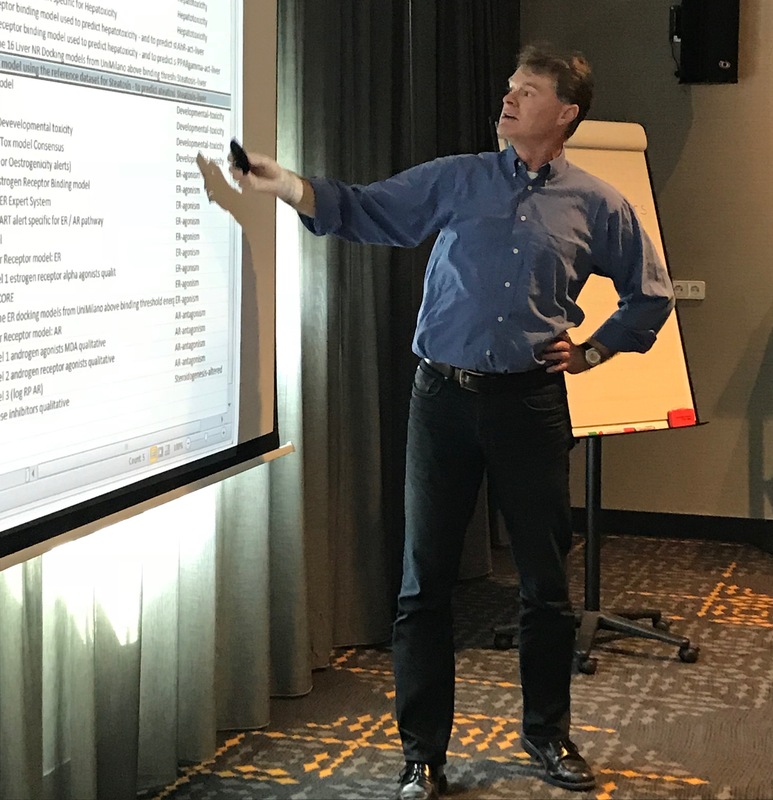 The aim of the training was to support understanding of the approach for improving risk assessment of chemical mixtures developed by EuroMix in line with international guidance and to give hands-on training in the use of the EuroMix toolbox for mixture risk assessment. The participants performed exercises using the EuroMix toolbox on assessment of combined dietary exposure to a mixture. The possibilities in the toolbox to handle lack of toxicity data using TTC values and to use QSAR to identify substances to be included in the mixture assessment were tried out in practical exercises. The participants also calculated relative potency factors using benchmark dose modelling using the EuroMix toolbox. The training was highly appreciated by the participants and they all reflected on how they can make use of the methodology and tools developed by EuroMix approach in the future. Further training for stakeholders will also be given as webinars in April 2019.